Looking For That Affordable First Car For Your Son Or Daughter? We Got You! 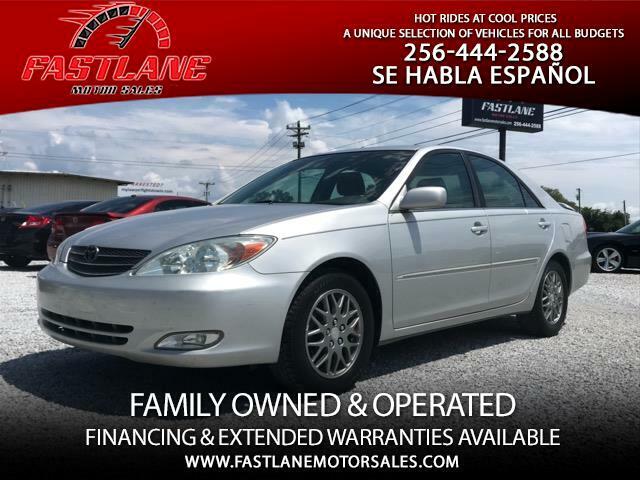 2004 Camry LE 4 Cylinder Automatic. This Is A Clean Reliable Gas Saver That Is Also Cheap On Insurance. Runs And Drives Perfect, We Have Put 2,000 Miles On The Car Ourself Making Sure She's 100%. Tested And Proven With 206K Miles, When Taken Care Of These Cars Last Well And Above 300k Miles. Priced at $4,450.